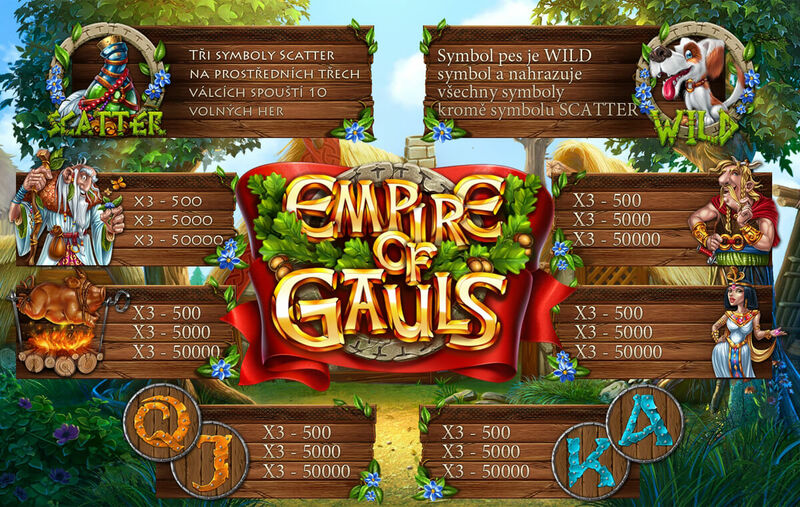 Welcome to the fabulous world of one of the most exciting among all slot machines – games casino slots “Empire of Gauls”, where we have gathered the most vivid illustration and game symbols, dedicated to the subject of the peace people of Gaul. Here you can see the local people, each of which is engaged in their favorite thing and every day is enjoying life. 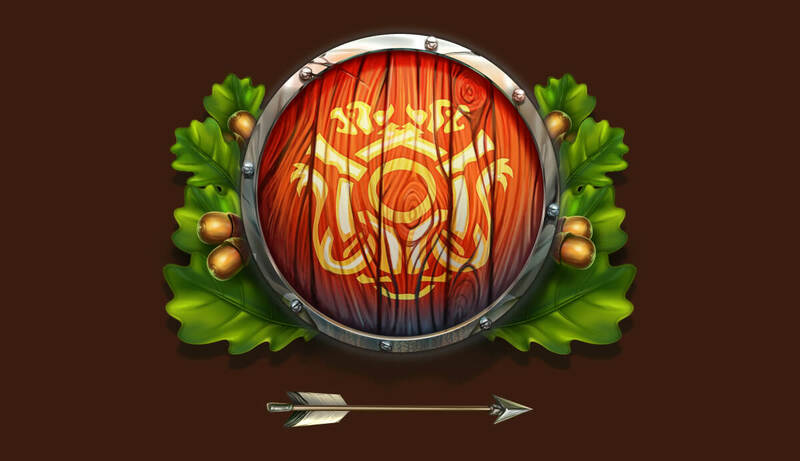 They hunt in the dark thickets and forests for the terrible and fatty boars, they’re fishing and gathering herbs, and on holidays organize mass celebrations, where fry whole boars and uncork barrels of wine and honey. But not all so easy, as it might seems at first sight to a simple layman. 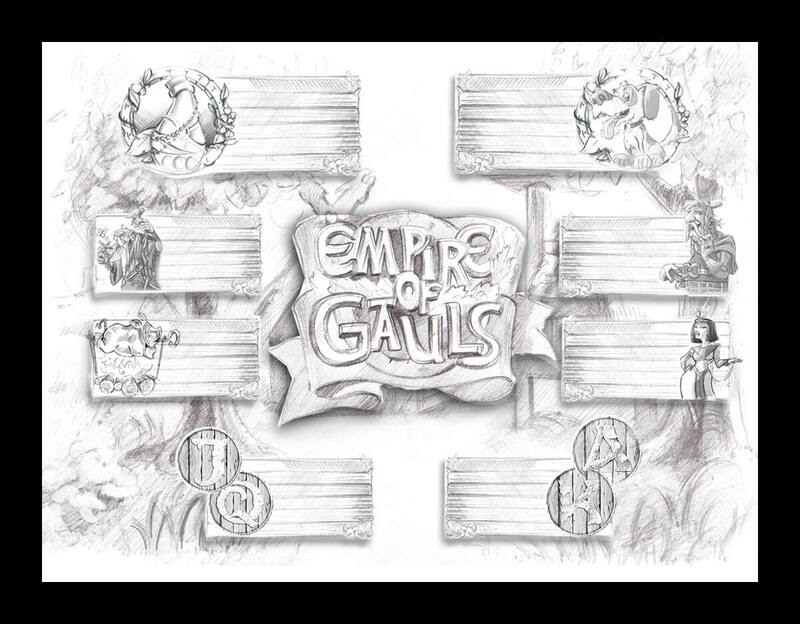 Dastardly Romans dream to expand the possessions territory of the empire, and they’re resolved to conquer the peaceful village, but they have no idea that the peaceful people of Gaul is able to give them a worthy rebuff and to put an end to the rough attacks on their lands. 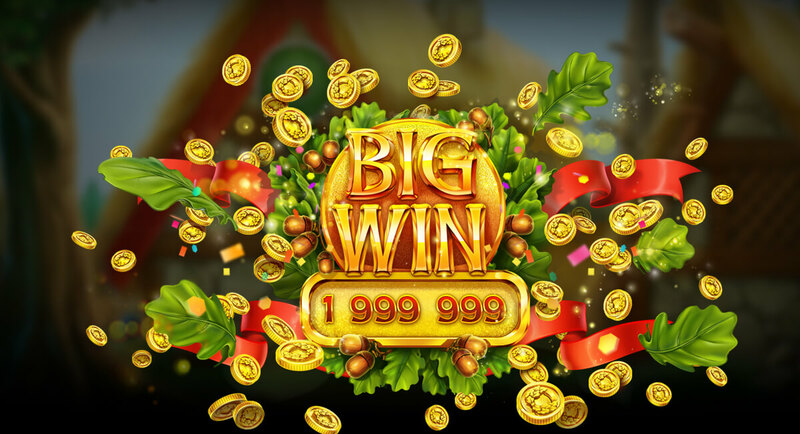 In our online slot machine you will meet with already known characters – Asterix and Obelix and their faithful four-legged companion Idefix, who is always accompanies of our good friends. While our heroes are training and preparing for a meeting with the insidious invaders, by eating juicy, rosy meat, local Druid collects the necessary ingredients and herbs in the forest, to cook a magic potion to give immense power and agility. Naive Roman soldiers are confident of victory, because they still not even aware, what destructive force they will encounter. Well, we wish them good luck, although it will not help them in a meeting with our brave protectors of Gaul. 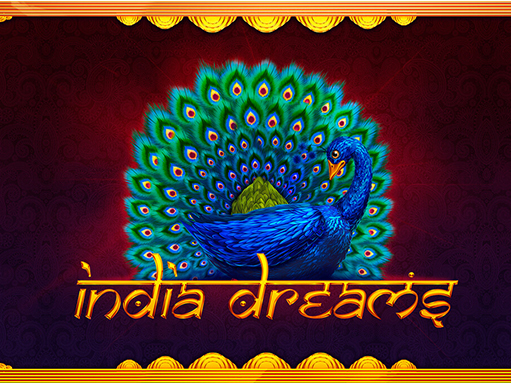 All this you can experience by playing in one of the most exciting our slots casinos. 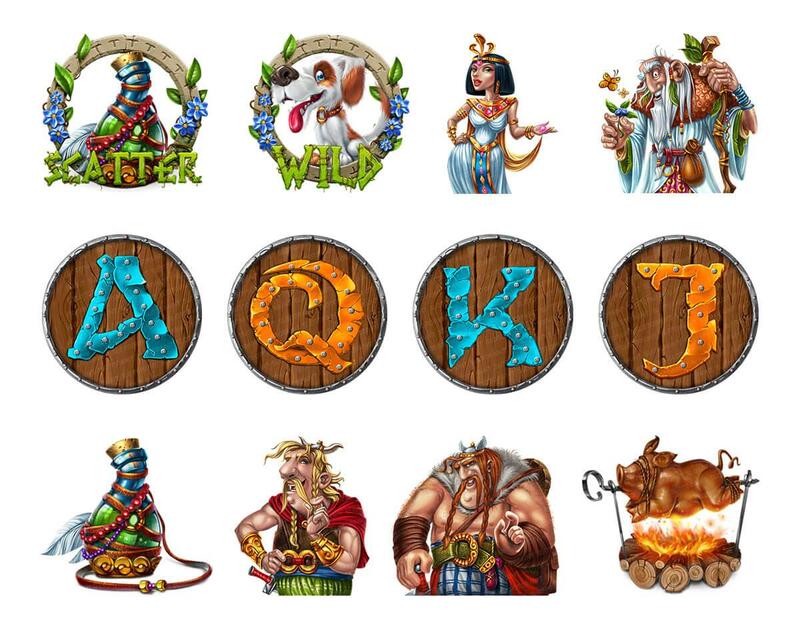 Graphic design of the final versions of the game symbols. 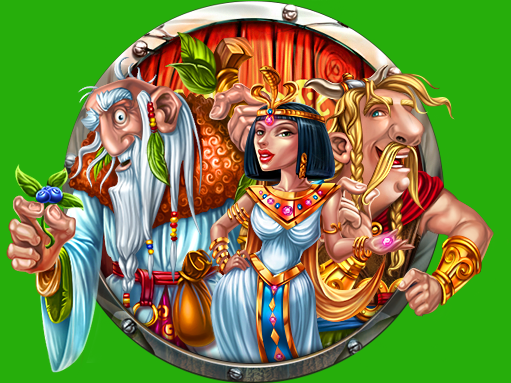 Here are the well known famous characters of an unruly Gaul, who will welcome you and help you win. 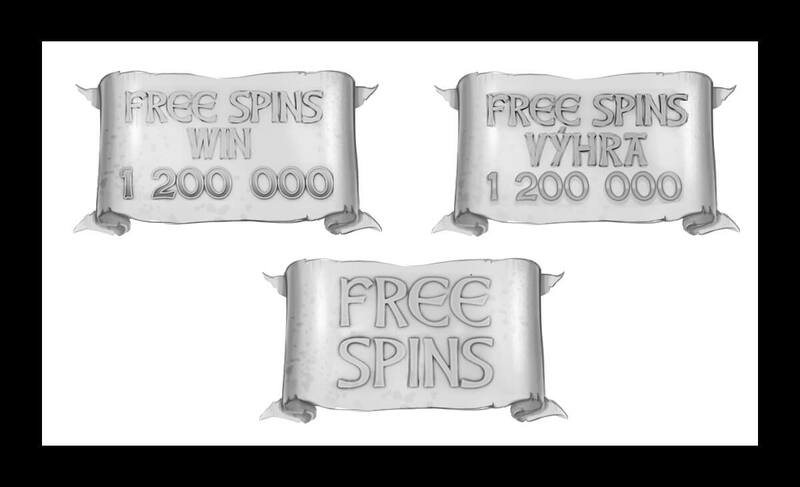 Here you can see animations of High symbols for the slot machine. 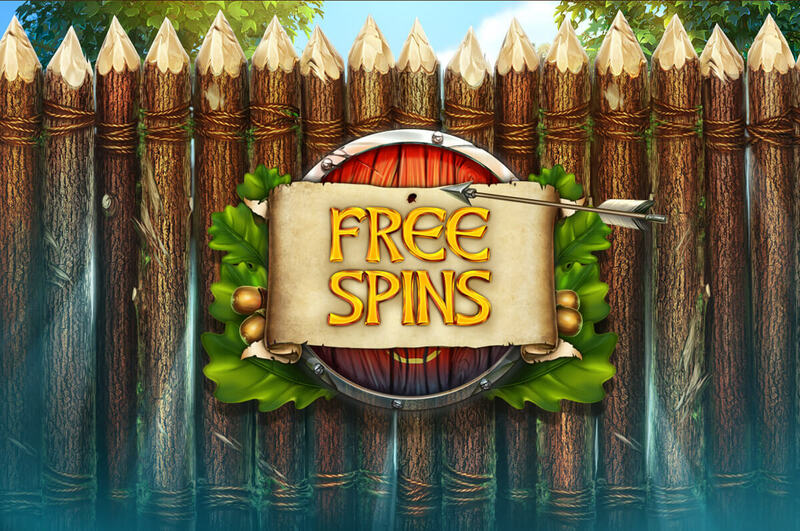 The final version of the pop-up screen Free Spins. Preliminary sketch versions of pop-ups with notifications. Final versions of pop-ups with notifications. Preliminary sketch version of objects for the pop-up screen Free Spins. 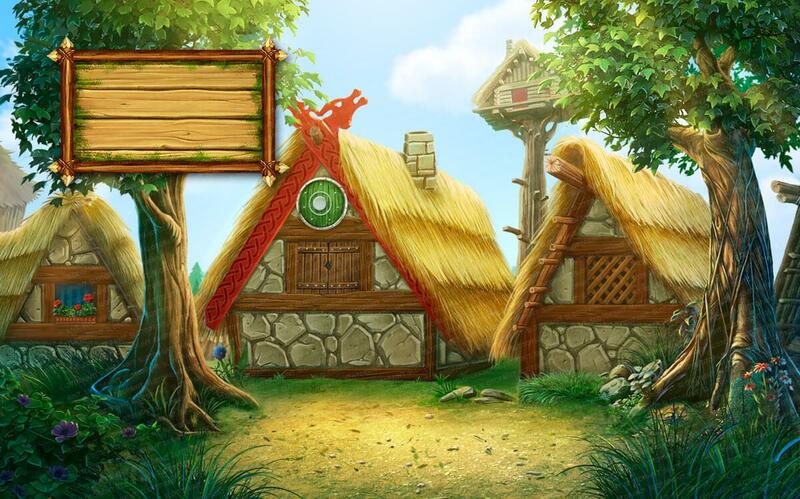 Final version of objects for the pop-up screen Free Spins. 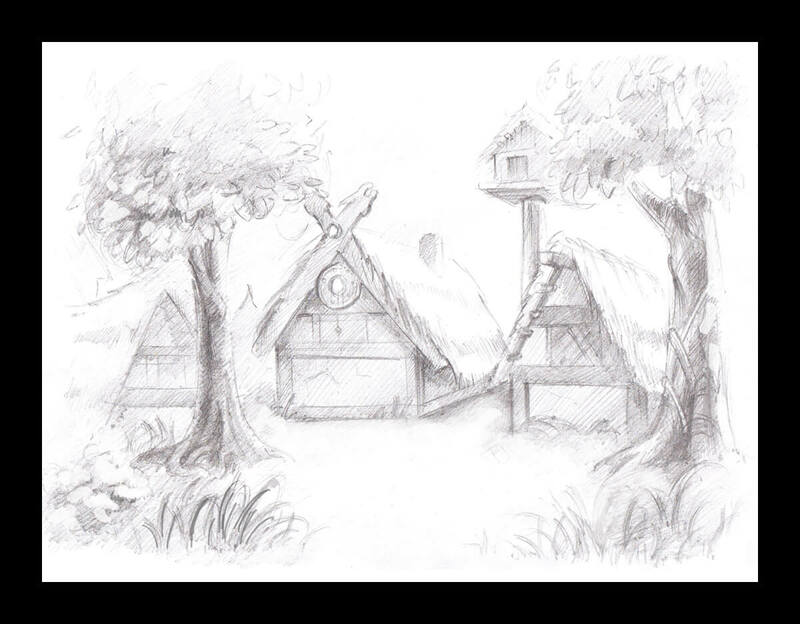 Preliminary sketch version of a bonus screen. Final version of a bonus game. 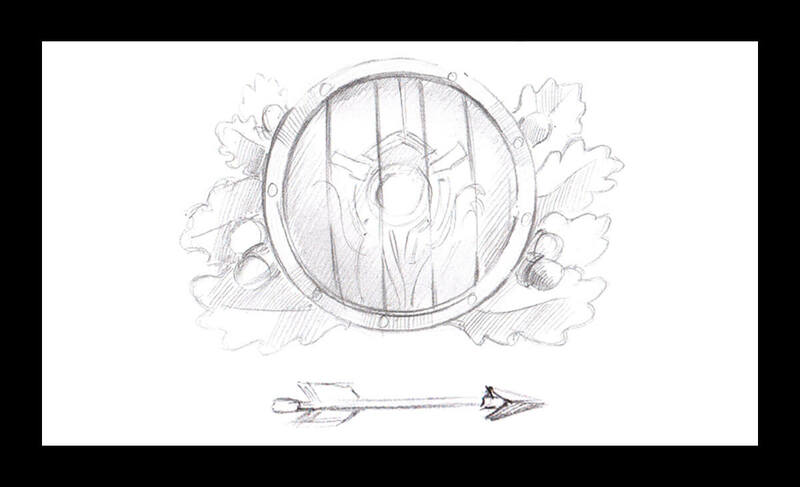 Preliminary sketch version of game reels, UI and game symbols. 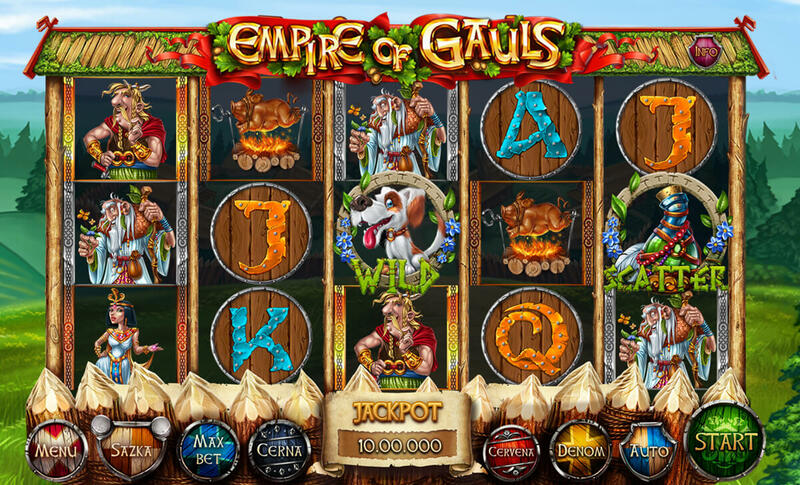 Make your bet and show the Romans what you can do! 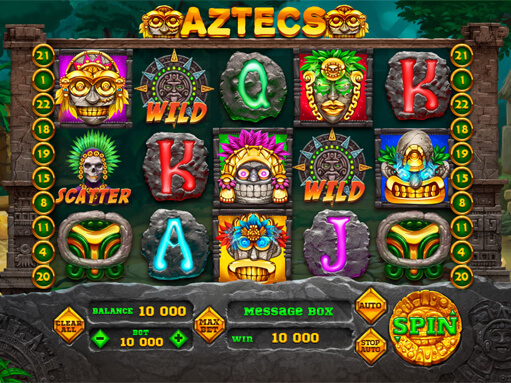 Here you can appreciate the quality of the individual elements of navigation around the world of the slot machine. 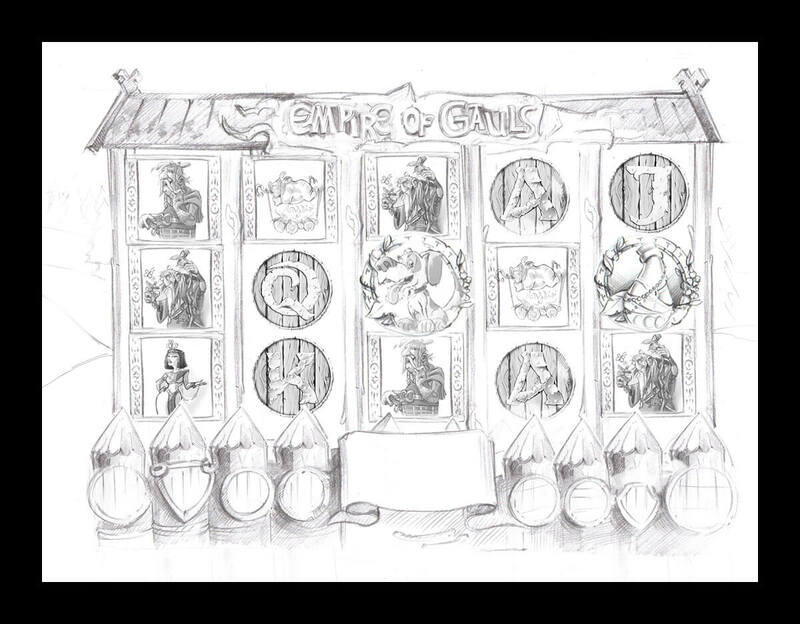 Preliminary sketch version of the paytable for the slot machine. 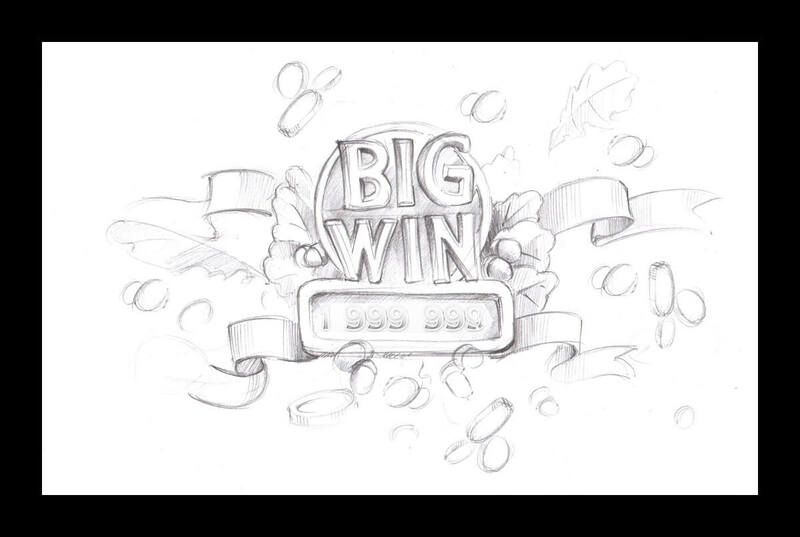 Preliminary sketch version of a pop-up screen with Big Win. 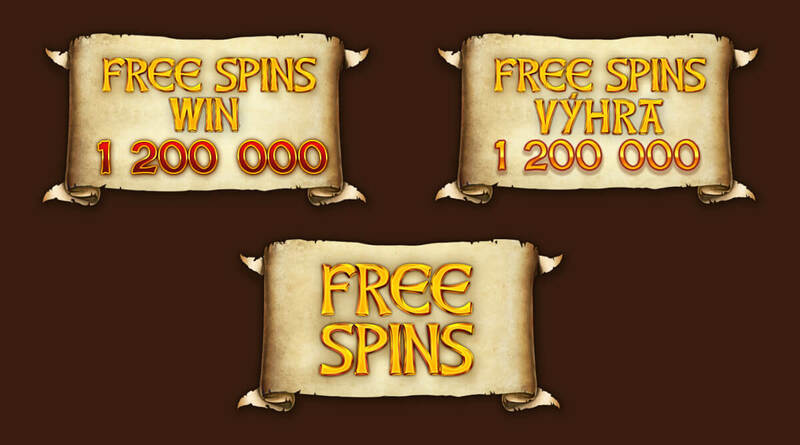 Win the biggest jackpot, and you will have the opportunity to see this screen. 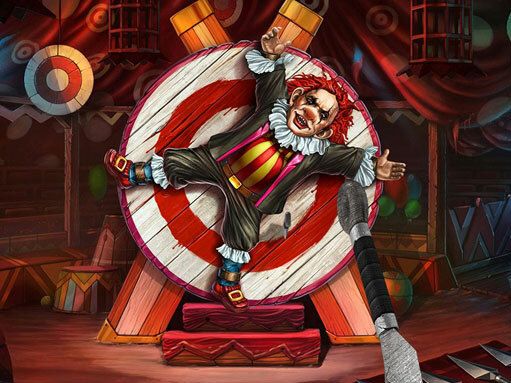 The more of your wins, the more an amount of your jackpot.